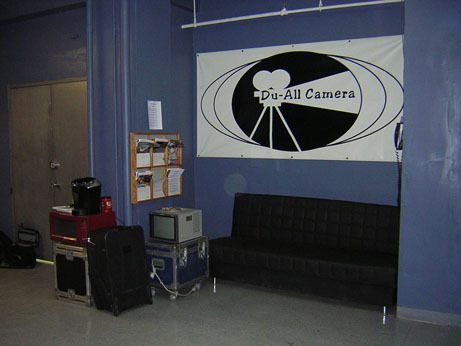 Du-All Camera is a family run operation which has over 40 years of experience in repairs, sales, & rentals of Motion Picture Equipment including cameras, lenses and accessories. We are conveniently located in the heart of Manhattan, just a few blocks from Madison Square Garden and Penn Station. All trains can bring you to Du-All Camera. If you are in the neighborhood, come in and check out our showroom. 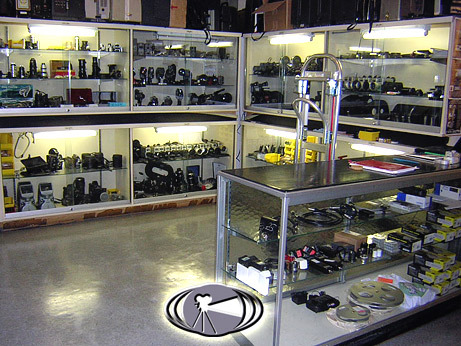 George Gal, Owner & Technician with over 45 years experience in repairs, modifications and lenses. George used to work at Camera Mart & CSC as a Master Technician and he is a certified tool and die maker (machinist). 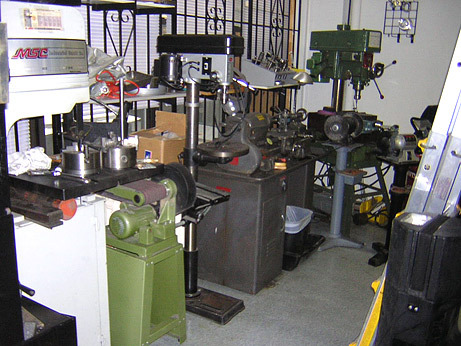 We have a machine shop on premises for making hard to find parts, designing new items as well as modifying older equipment. George is now retired. 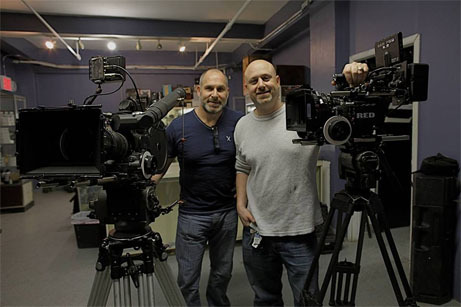 He has passed on his knowledge & trade experience to his 2 sons Jeffrey & Steven Gal who are now actively operating Du All camera. Steve Gal Owner and Rental manager, with 20 years of experience. 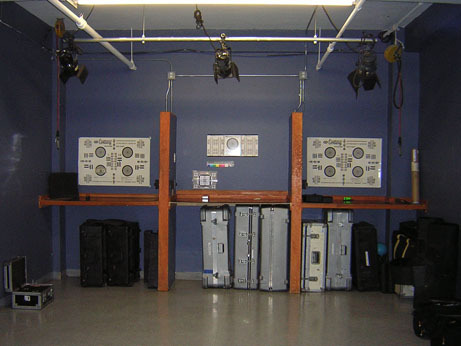 Started at CECO doing repairs and sorting out the old camera department there. He had access and knows the old and the new equipment. He can help you design the perfect package for your next production. Jeffrey Gal, Owner & Service technician. 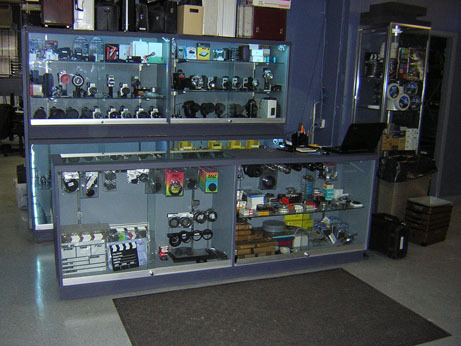 Has been repairing cameras for 20 years. Has extensive knowledge and training to tackle almost any repair. Also can do mods and upgrades to make your great equipment even better. Dylan Hayne , Rental Technician. 231 West 29th Street.Suite 210. New York, NY 10001.